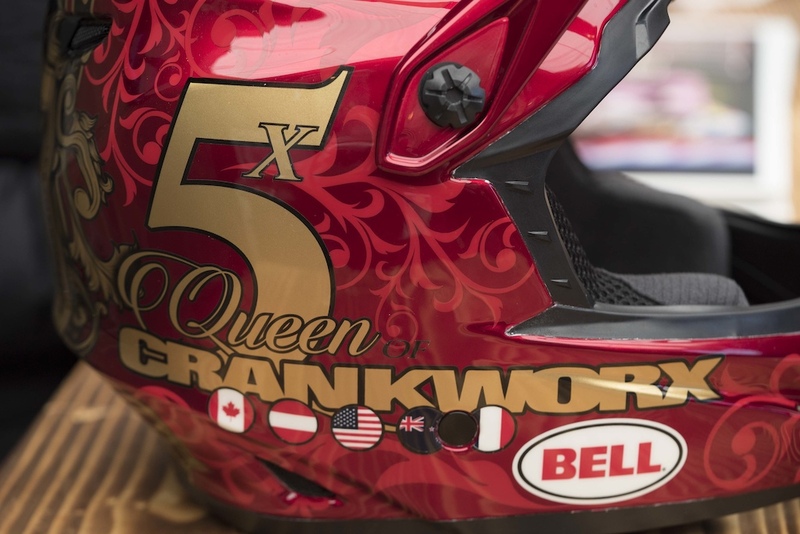 This royal helmet was a surprise from Bell for five-time Queen of Crankworx Jill Kintner. 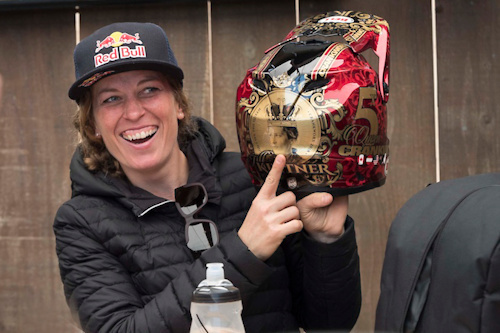 Jill may not be contending the entire series this year, but she'll always be Crankworx royalty. 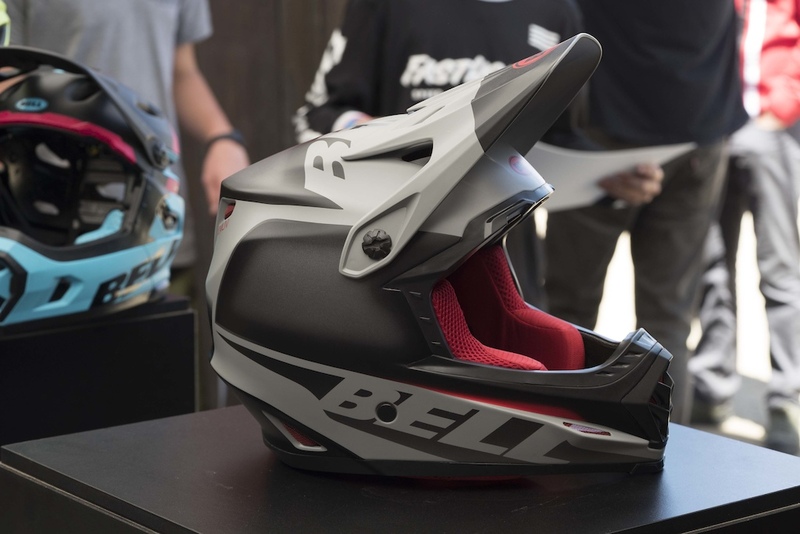 Bell also had the Full-9 Fusion MIPS on display which was introduced at Eurobike last year. The Full-9 Fusion has the same chassis as the Full 9 raced on the World Cup circuit but saves on costs with a fiberglass shell instead of carbon, and snaps instead of magnets on the removable pads. It retails for $240 USD. 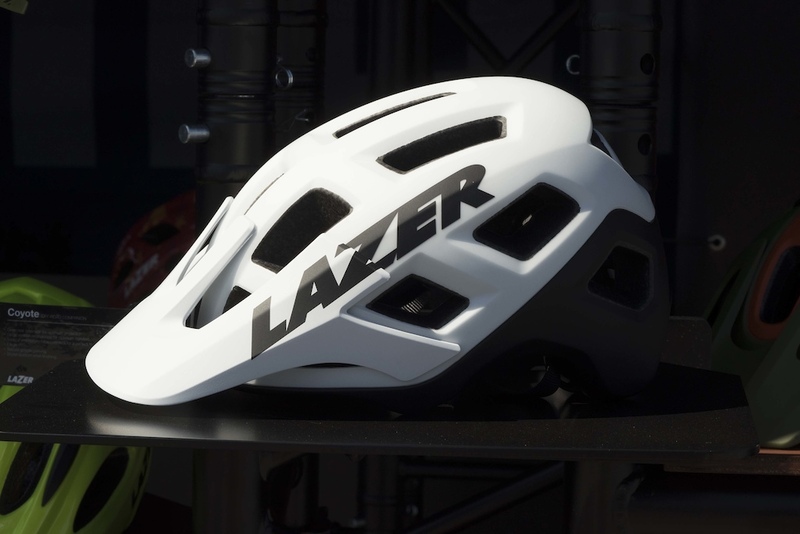 Lazer is celebrating their 100th anniversary as a protection company this year and has two new all-mountain helmets to celebrate. They are betting on the Coyote and the Impala to resonate better with the North American market. The Coyote has 21 vents, a fixed visor and weighs 320g. 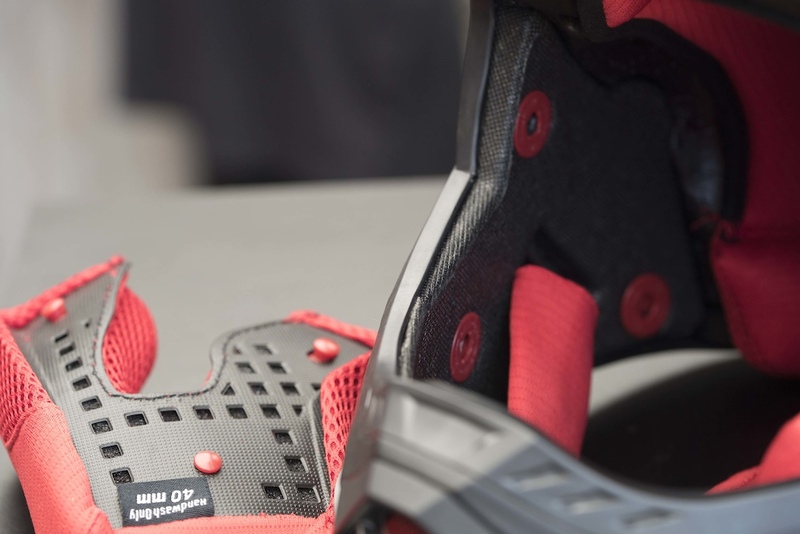 The retention system has a cable that goes all the way around the head for even tension when adjusting. 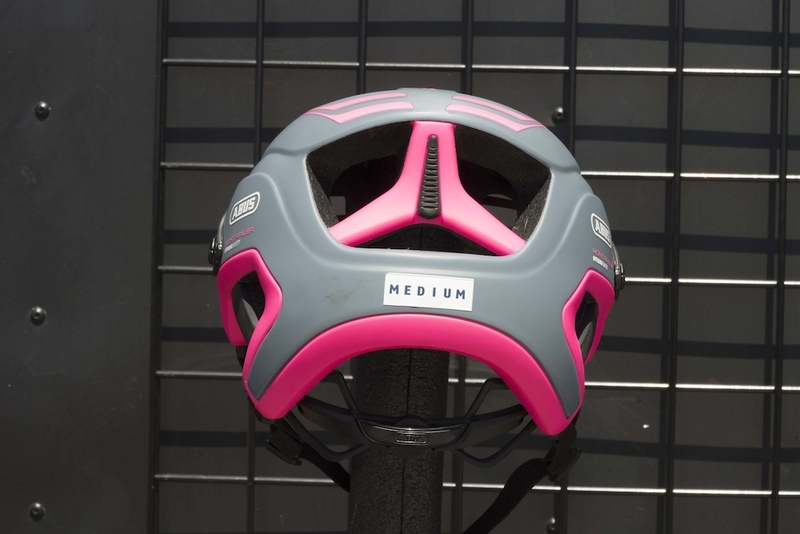 It's available for $80 USD without MIPS in four colors, and $100 with MIPS in two colors. 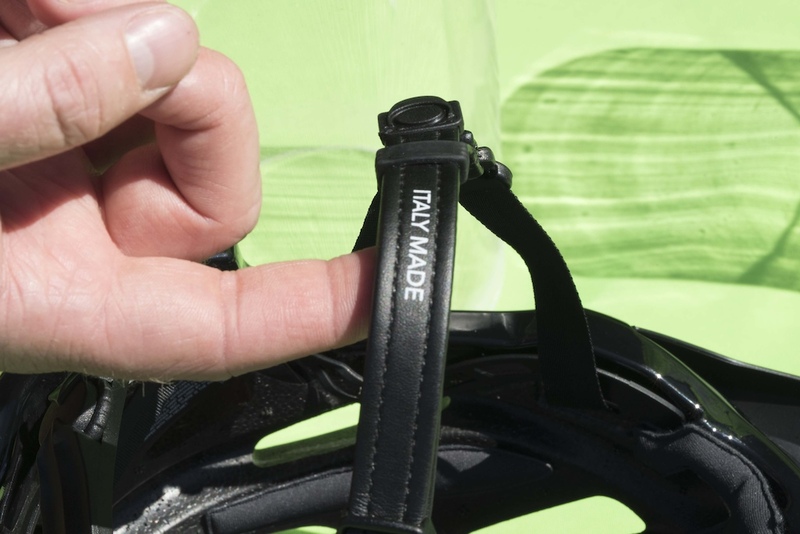 The Impala is the full-featured version of the Coyote, with 22 vents, a three-position adjustable visor, silky straps, and a similar, but lighter weight adjustment system. 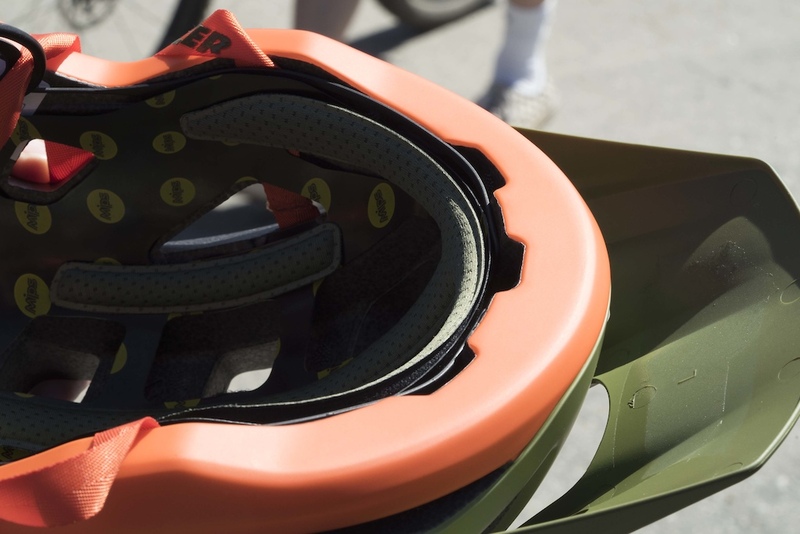 The helmet comes in at 295g and includes a GoPro mount. 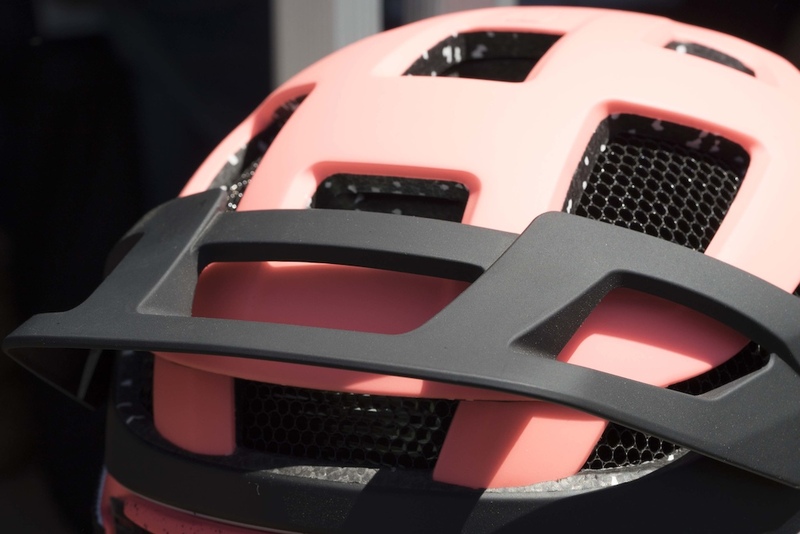 The helmet has been tested with the GoPro mount attached and in case of an impact, it will distribute the force to the periphery foam instead of impaling the helmet. If snagged, the Velcro mount will break loose. 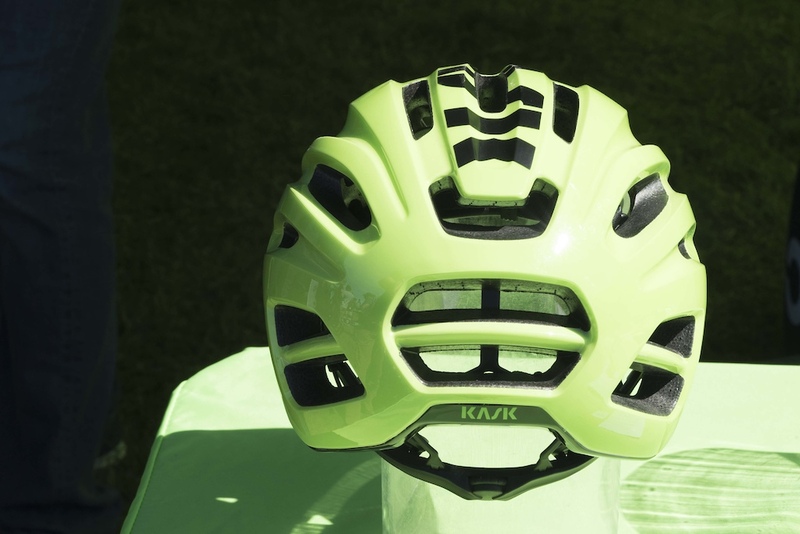 The Impala will come in five colors and retails for $140 with MIPS, or $120 without. 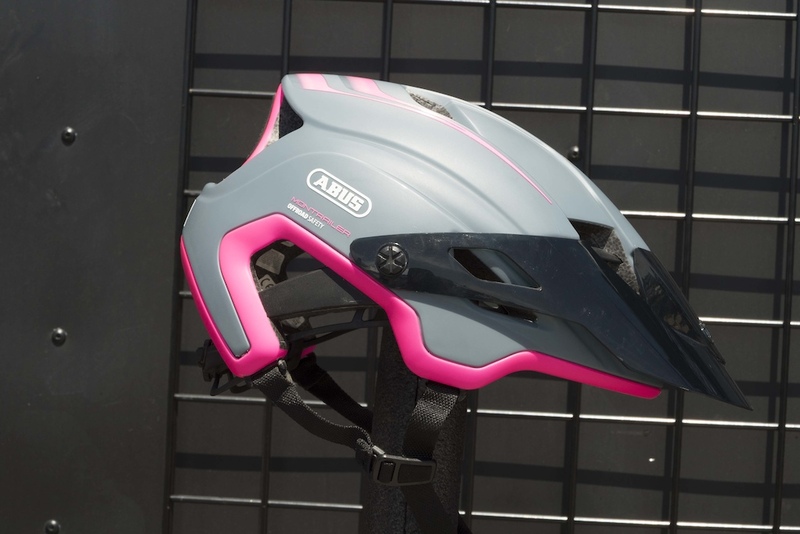 The Montrailer is a new helmet for Abus and is targeted at trail, all-mountain and enduro riders. 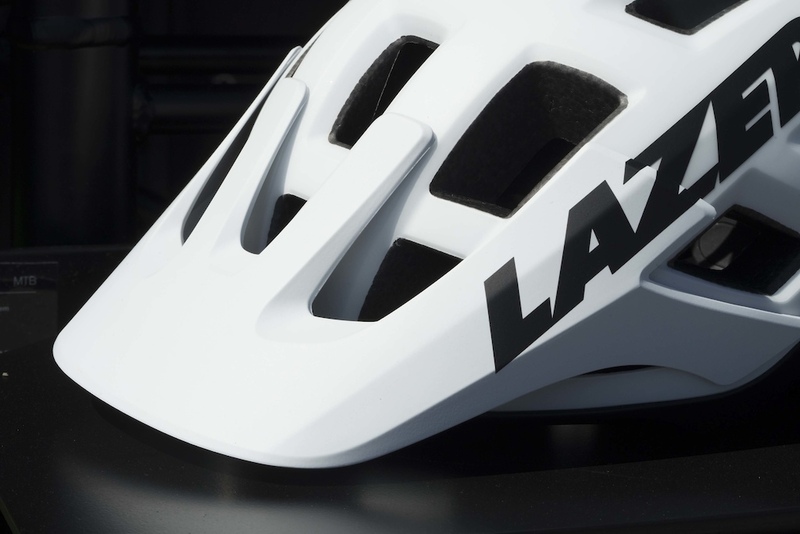 The visor has five positions and is translucent, which is said to help with all-around vision. It comes in at 420g - slightly heavier than some competitors, due to the internal plastic skeleton throughout the EPS foam. It's available in eight colors for $150 USD. 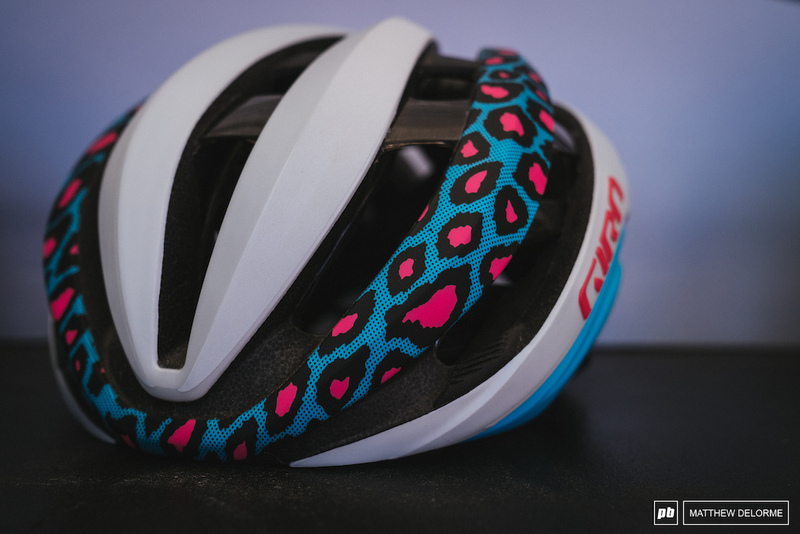 Custom bikes are becoming more widely available through programs like Trek's Project One and Orbea's MyO, and now it's equally easy to get custom riding kit. 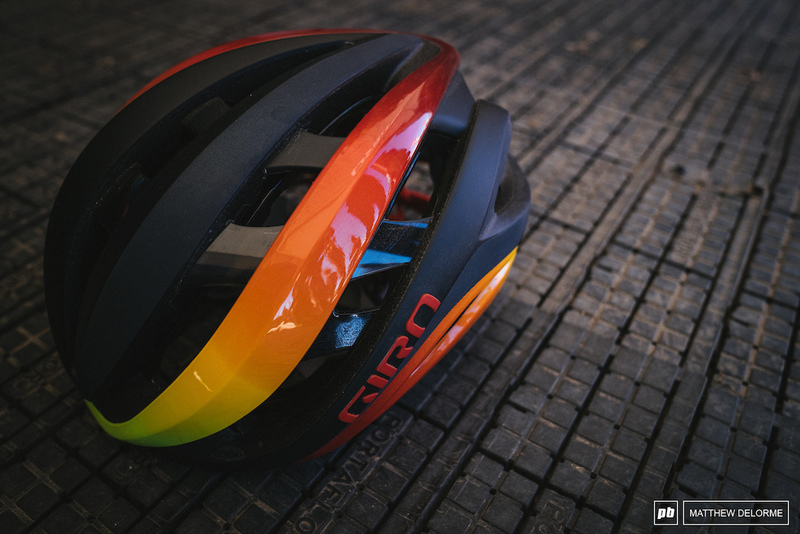 Giro gives you the option to make yourself a custom Aether helmet for $400 USD. 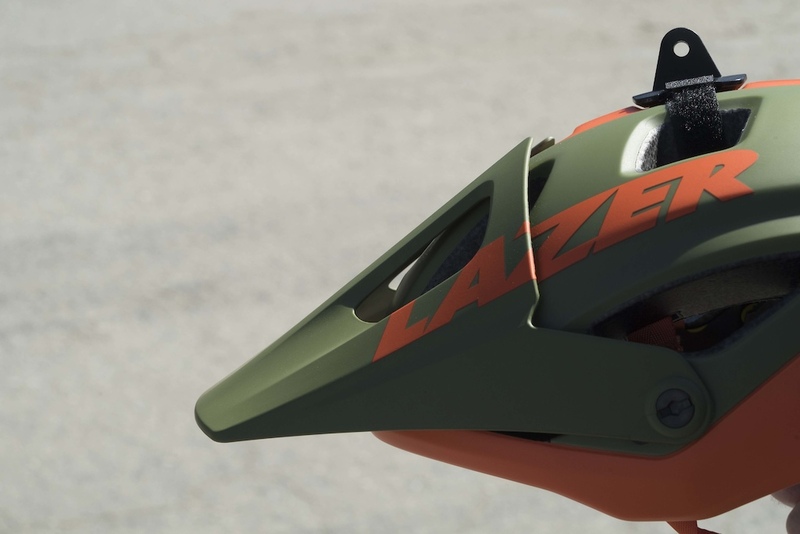 6D got its start in motocross and has since moved into the mountain bike space. 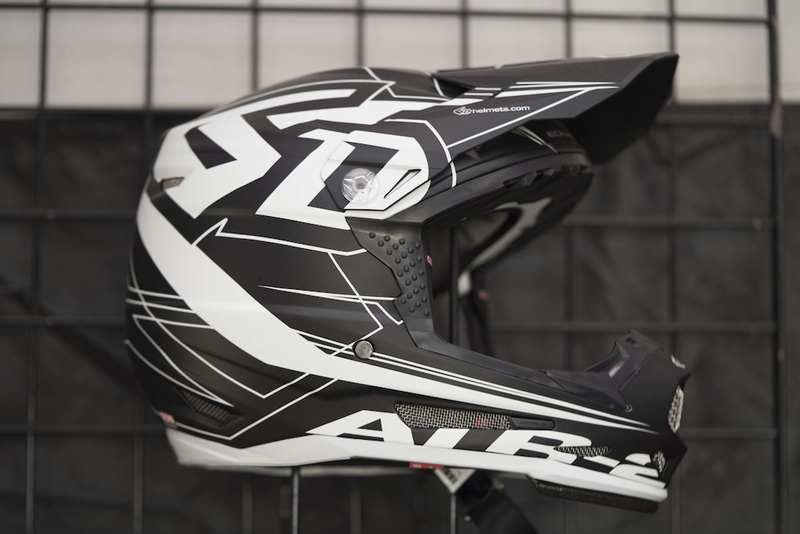 At the adult level, they differentiate between youth and adult models, but they say their new ATR-2Y youth helmet is suitable for motocross and BMX and downhill. 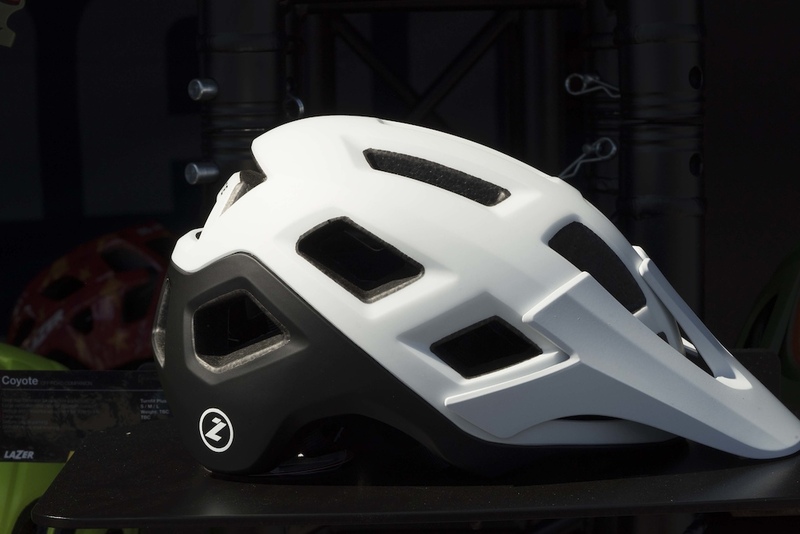 The youth helmet comes in four sizes, weighs 1250g, and retails for $449 USD. 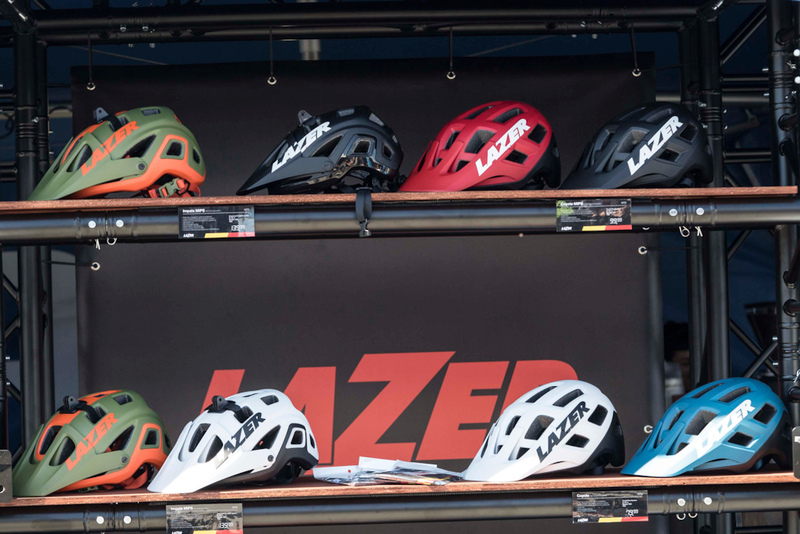 Italian brand Kask has a brand new 290g XC oriented helmet with all-mountain styling that they're showing for the first time at Sea Otter. 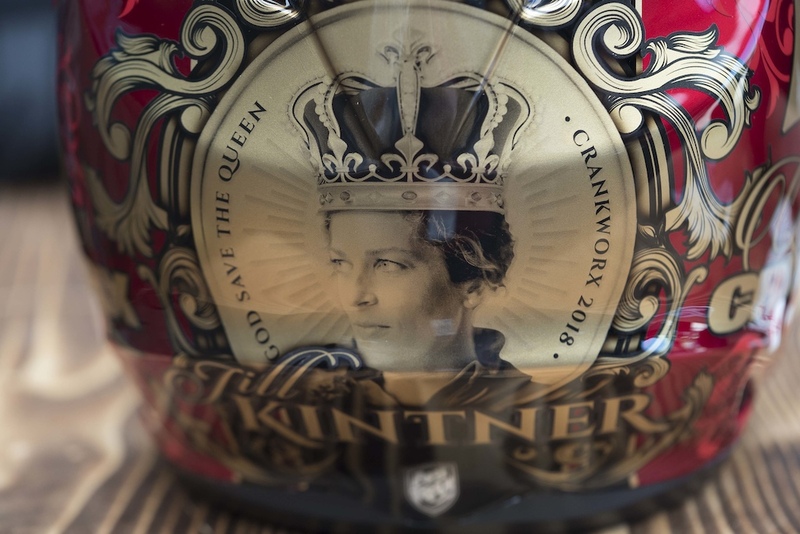 All the brand's helmets are made in Italy, except for the buckles, which are made in the USA. 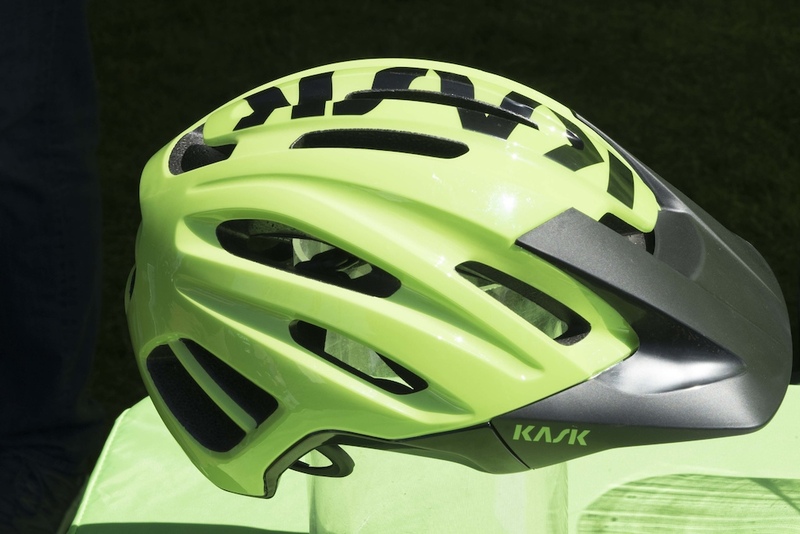 The Kask Caipi will be available for $170 USD in July in two sizes and eight colors. 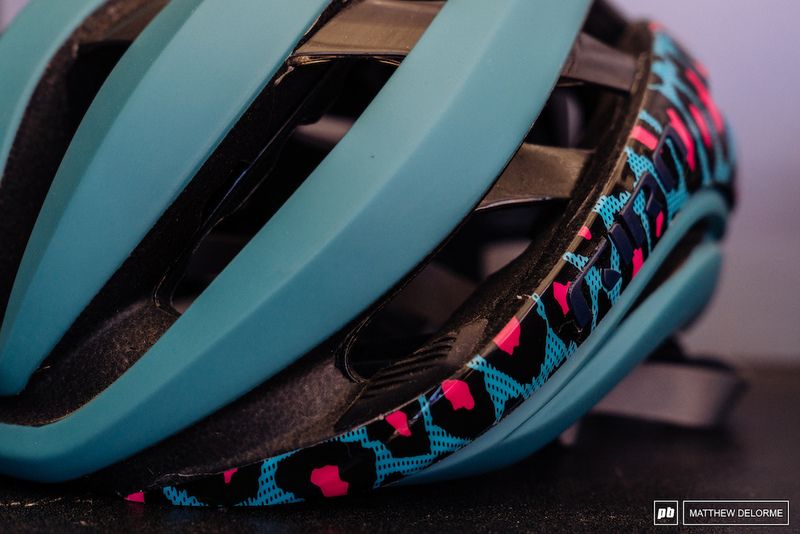 New color for the POC Tectal Race. 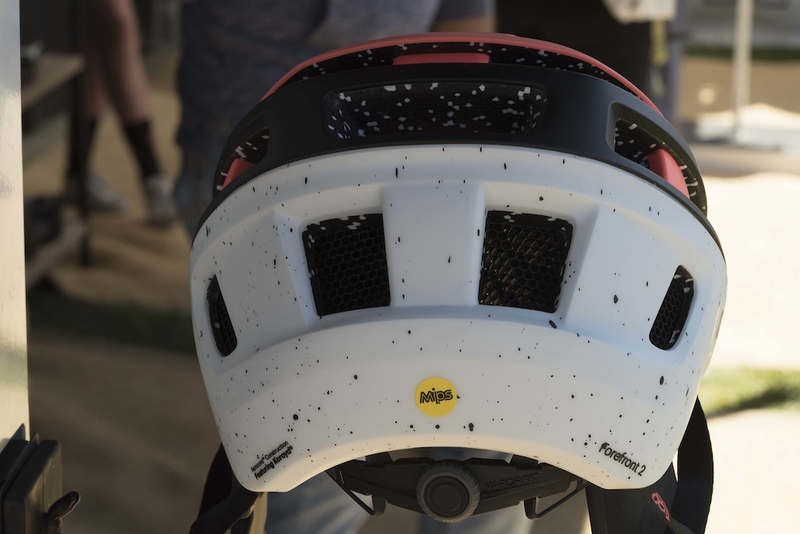 Smith's Forefront 2 has more coverage at the back and more air flow through the top of helmet There are MIPS are non-MIPS versions in every colour under the sun, including this limited edition sunburst color for Summer 2019. 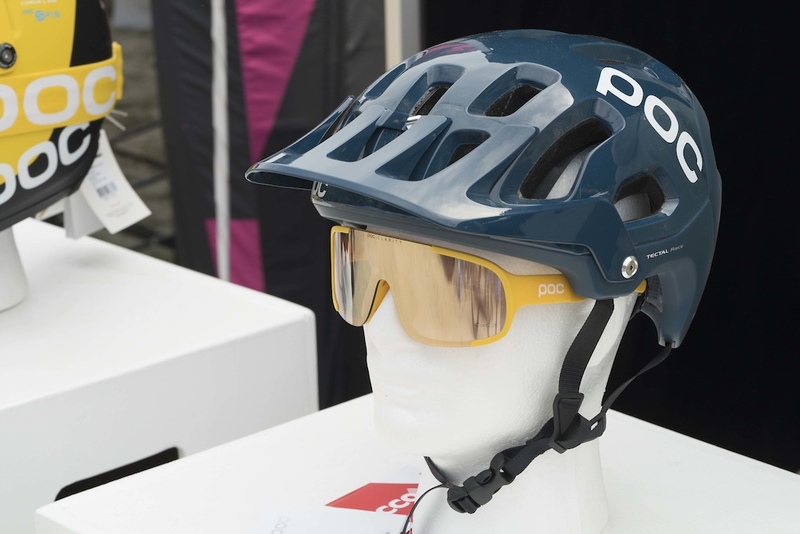 There's also better eyewear integration, as the visor has been upgraded from two positions, to three, which allows you to store your goggles on the helmet and off of your face. This article is over my head. Oh, put a lid on it. I just came here to vent. Can we get some more info on 6D please? 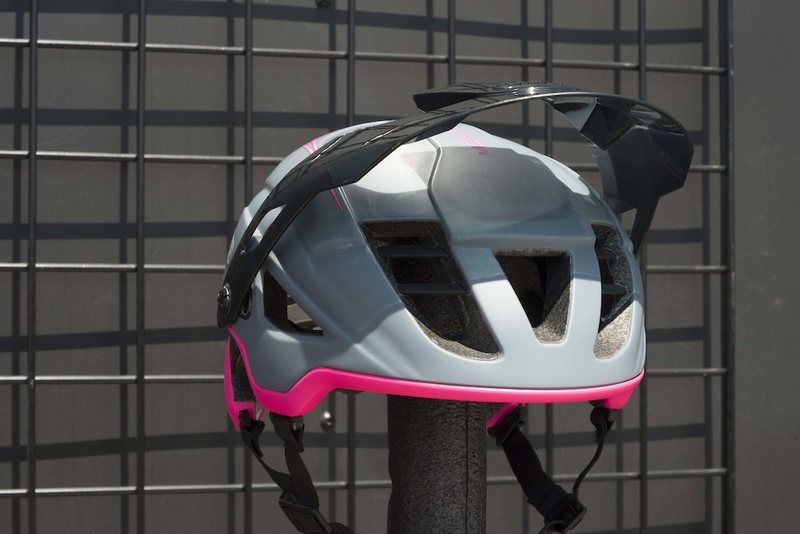 If I remember correctly, last year the American Football League awarded them $500,000 for having the best and most innovative concussion prevention technology and yet they're still somehow relatively small in mountain biking. As more and more information about traumatic brain injuries comes to light, the less and less I care about color, look, price point, weight... just keep my brain safe! Any helmet that size should protect you pretty well.They are huge. 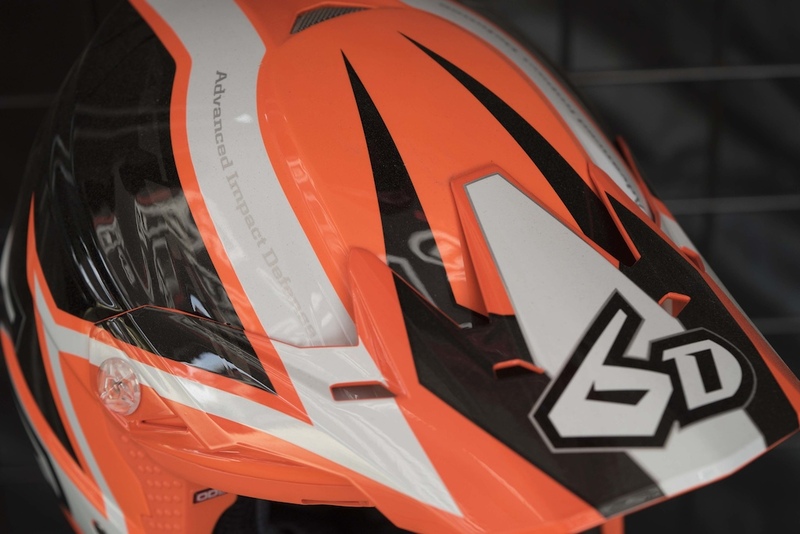 What about POC’s full face offering for this year? Seems like a Coron hiding to the left of the photo. Yep, the Coron is still in their line. She does got the royal queen look, nice but also a stone cold killer. It would match up well with this bike. Scroll back up to the Abus, thing has mutton chops. 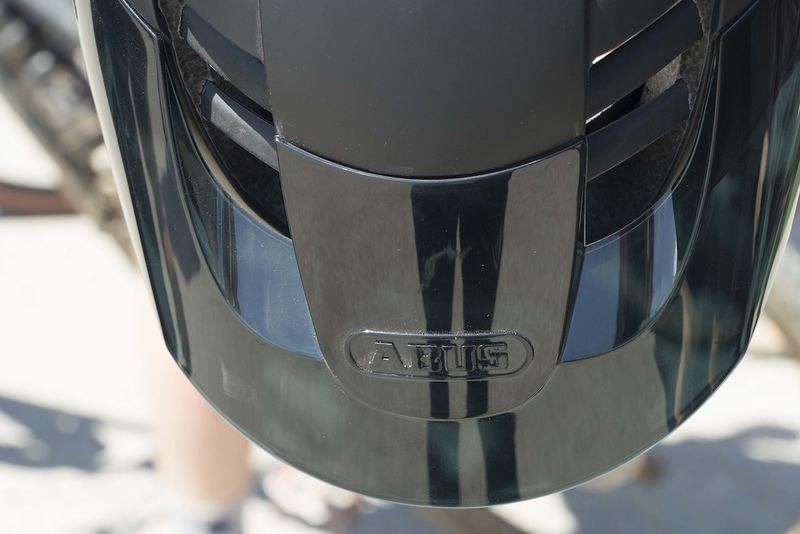 what did product designers think when working on that abus helmet? 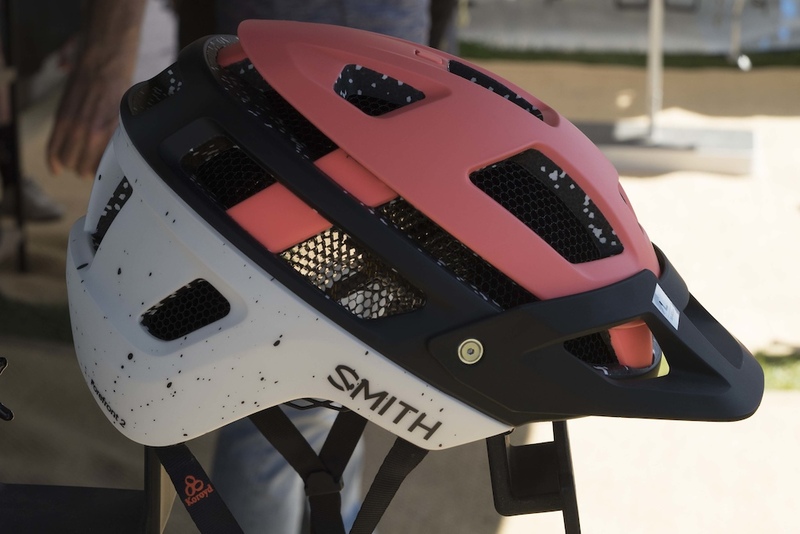 Smith's offering looks like a taco for your head. Did someone have a heatstroke? 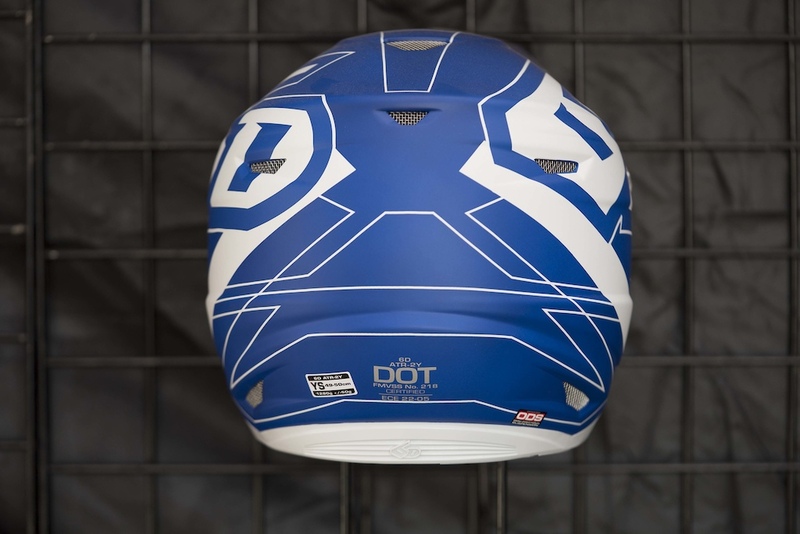 6D helmet weight 1480 gr for youth? ???? Yeah, can't help but feeling that's a serious concern for safety, especially if used without a neck brace. 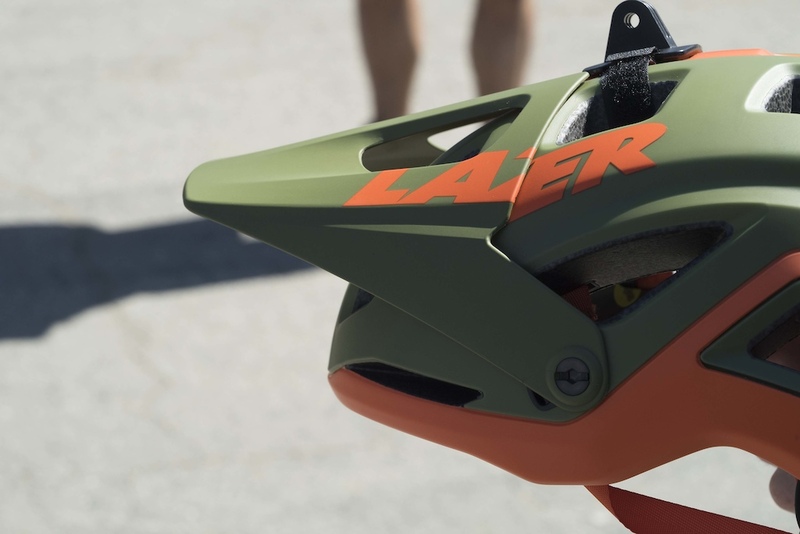 I wouldn't want to run a 1.5kg helmet, never mind a kid! @adirint, that was a misprint, and the article has been updated - the weight is claimed to be 1250 grams. 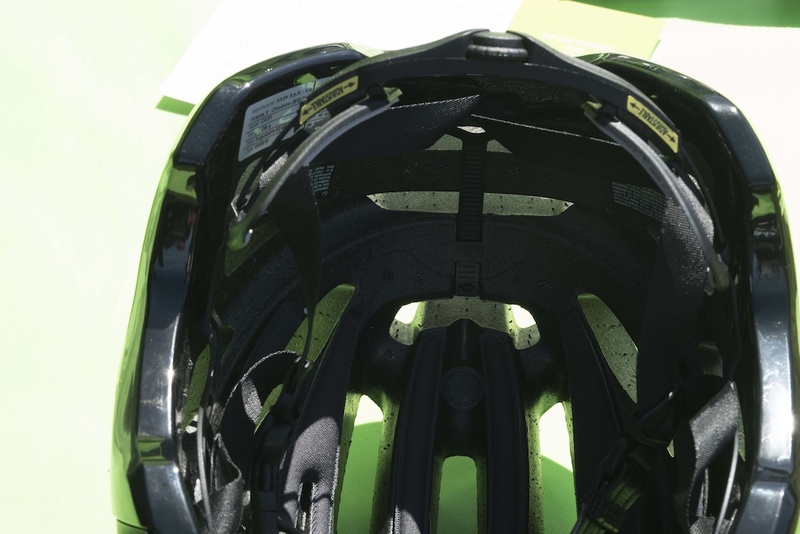 Dear helmet manufacturers: MORE TRANSLUCENT VISORS, PLEASE!